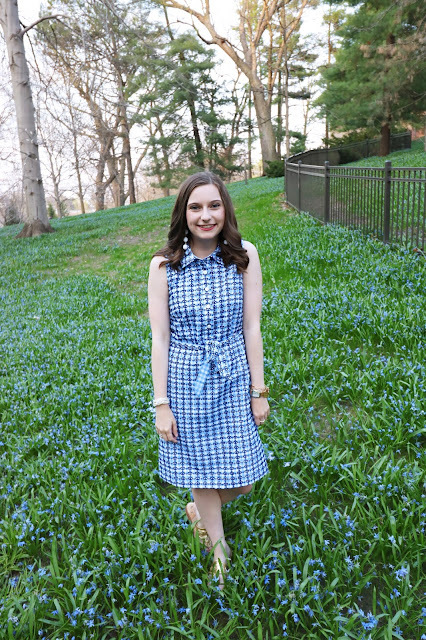 Sew Cute: Nordstrom Anniversary Sale Picks! How many times are you going to see someones Nordstrom Anniversary picks? Well at least one more time! I've been going to the Nordstrom Anniversary sale for as long as I can remember! We used to always go to the kids shoe department and pick out our shoes for back-to-school. Now being 21 it has turned into a little more then that, and when I say a little I mean a lot! Now, I go to the Nordstrom Anniversary sale to pick out my college essentials and to find pieces I know I can wear for a long time. Some of my favorite shoes and accessories have come from N Sales of the past! This year I focused mainly on accessories and shoes. I picked up these adorable tan swede booties in the bottom left hand corner. I LOVE THEM! They are the perfect height and are super flattering and chic. I also grabbed the Tory Burch espadrilles (I've been eyeing them for forever!) and a pair of brown lace up flats. Lace up flats were HUGE when I was in Europe last fall, I picked up a pair there and they are so comfortable and I got so many compliments on them. So, I knew I had to get another more neutral pair to wear this fall. Beret hats are my favorite style of hats, so when I saw this cute little guy I had to get one! I picked up the sand taupe color to match all of my fall looks to channel my inner Parisian. Bags are my weakness, and when I saw this Tory Burch bag (bottom center) I wanted it so bad! So, I splurged and picked it up, but I'm still deciding on it. But, I love how it is such a unique shape and you can make the straps a shoulder bag or turn the bag into a crossbody. I also picked up this smaller cross body for $30!!! Since I turned 21 I've found that I need a "not so nice" bag to carry to the bars. When I carried my beloved Henri Bendel around I was cringing at the dirty tables and possible spilling drinks. That's why I picked this up! I think it will hold up well but it also isn't a designer handbag that could get a) ruined or b) stolen! When it comes to clothing I haven't picked up to many pieces in the past few sales. I used to get EVERYTHING in sight in the BP section, but it really isn't my style anymore. But, I tried on the most AMAZING pair of Paige jeans. Normally I'm a pretty low maintenance jean kind of gal. However, I've heard about how great Paige denim is so I wanted to try on a pair just to see and boy are they amazing. They fit me like a glove, and the same pair fit my mom perfectly too! So, I think these jeans would work on a lot of different body types, and they are on super sale. 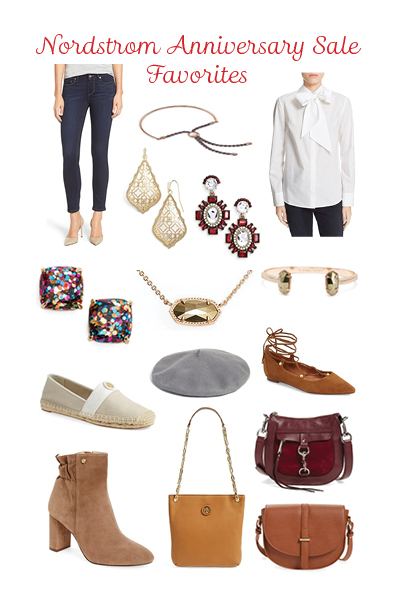 Those are my Nordstrom Anniversary Sale picks/ what I picked up! What are you picking up from this sale? What are your favorite pieces? Let me know in the comments!